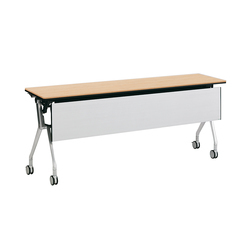 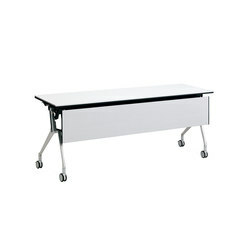 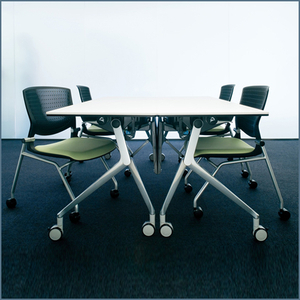 For over 60 years, Okamura Corporation has been Japan’s leading office furniture manufacturer and a benchmark for the industry. 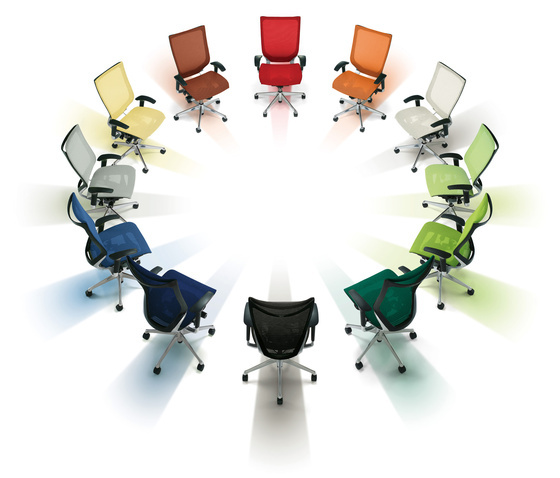 Since its inception, Okamura’s motto has been “Quality pays for itself.” The company applies this philosophy throughout product development, production, sales, installation and even disposal for every Okamura product, including furniture for offices, educational facilities, medical and research facilities, commercial facilities; interior accessories; telecommunications equipment; building materials; equipment for distribution systems; security systems; torque converters; etc. 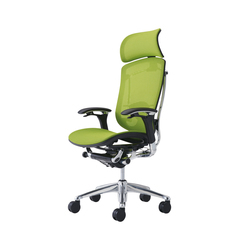 In addition, Okamura has established a company-wide quality control management system (all production offices throughout Japan are ISO9001 certified) and an environmental management system (Okamura Corporation is fully ISO14001 certified) in order to ensure high quality products that are environmentally friendly and comply with international standards. 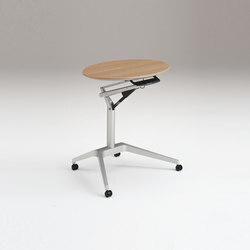 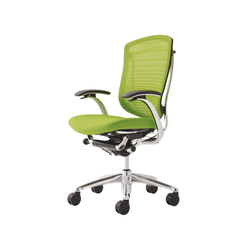 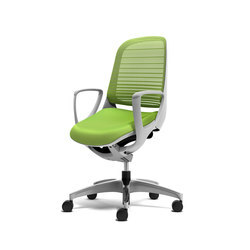 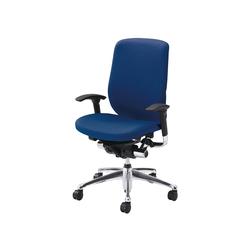 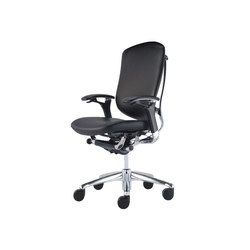 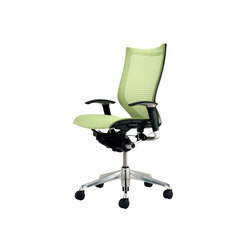 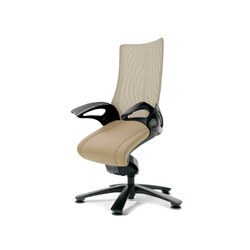 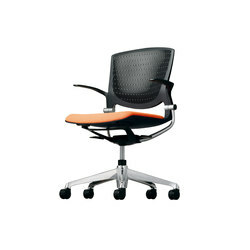 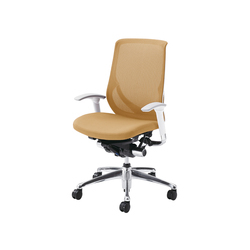 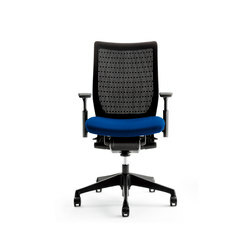 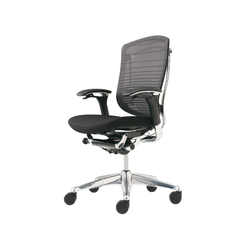 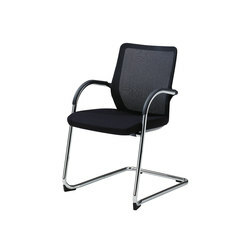 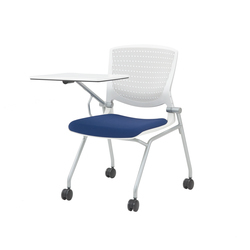 Together with providing ideas for new work styles associated with the progress of IT, and in addition to its e-business initiatives which include alliances with other companies, Okamura is actively working to expand into and establish bases in overseas markets, as typified by its ergonomic mesh chair, “Contessa,” which was developed in collaboration with Giugiaro Design and is sold through affiliations with our international sales partners. 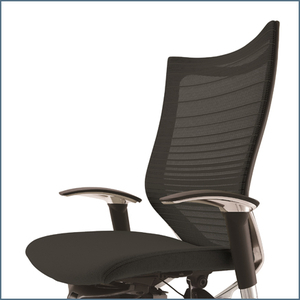 As the “solutions company creating comfortable spaces”, Okamura Corporation aims to continue to create and develop new markets for its advanced product concepts.